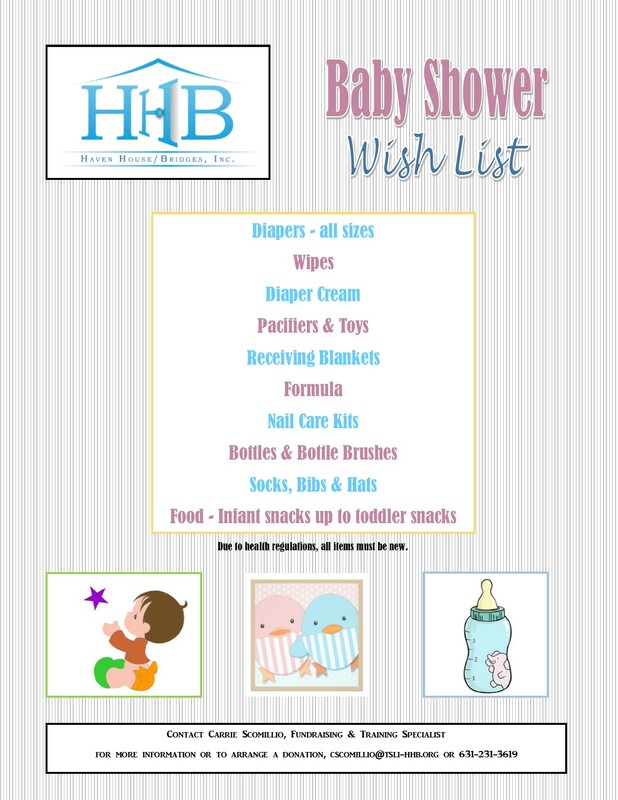 We are in need of Baby Care Supplies. Check out our flyer. Anti-Harassment Complaint Form located here.